The last of four finalists considered for the position of President of Heartland Community College will visit campus on March 5-6. 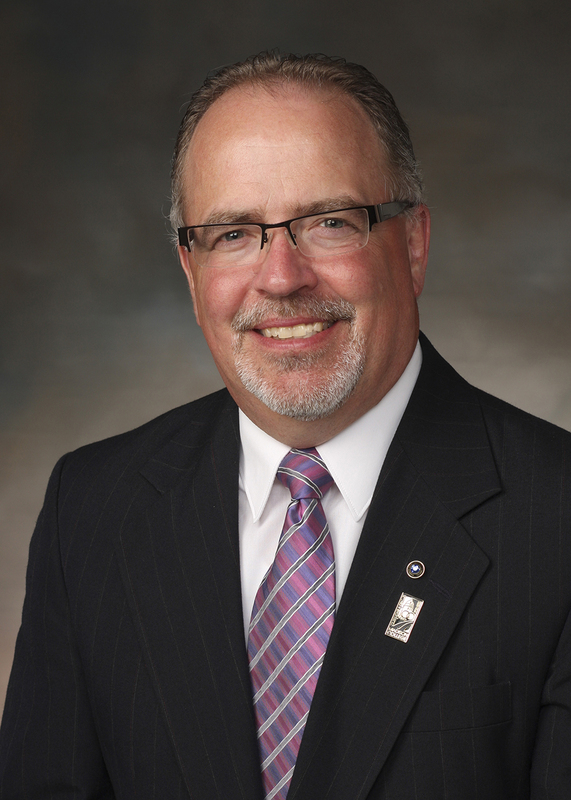 Keith Cornille, Ed.D., Executive Vice President/Chief Student Services Officer at Madison Area Technical College, Madison, WI, is the final candiate scheduled for a campus visit. There will be a Community and Alumni open session with Keith Cornille from 11:45 a.m. – 12:30 p.m. in the Astroth Community Education Center (ACEC) on Monday, March 5. The public and media are invited to attend this session. Dr. Cornille will provide remarks and take questions. Each of the four finalist candidates completes the interview process with a visit to Heartland Community College to participate in forums with employees and the public. The finalists scheduled for earlier on-campus interviews and activities are Melinda Tejada, Vice President of Student Development, Waubonsee Community College; Doug Minter, Vice President of Business Services Heartland Community College; and Sherry Jones, Chief Operating Officer, GameStop – Technology Brands Division. The incoming President is expected to take office in July of 2018. Current President Rob Widmer will retire on June 30, 2018. Further information about the position and institutional profile is available at http://academic-search.com/current-searches.